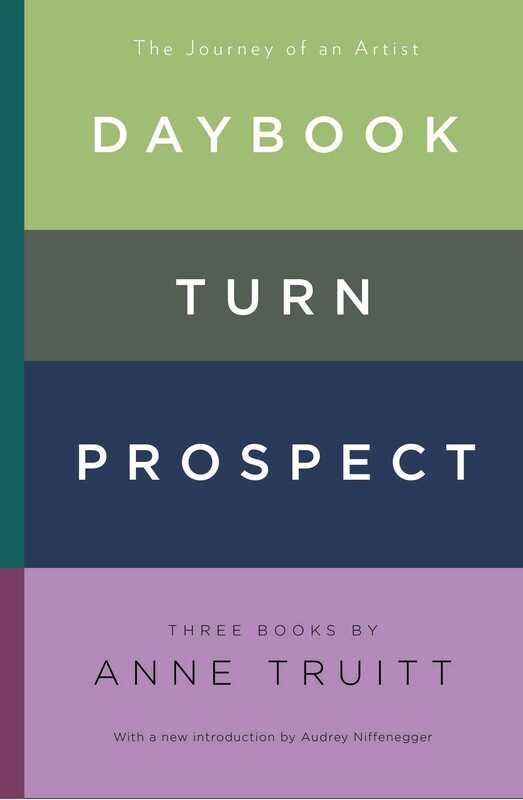 All three of Anne Truitt’s artist’s journals in one e-volume, the illuminating, inspiring record of a woman’s reconciliation of the call of creative work with the demands of daily life—with a new introduction by Audrey Niffenegger. 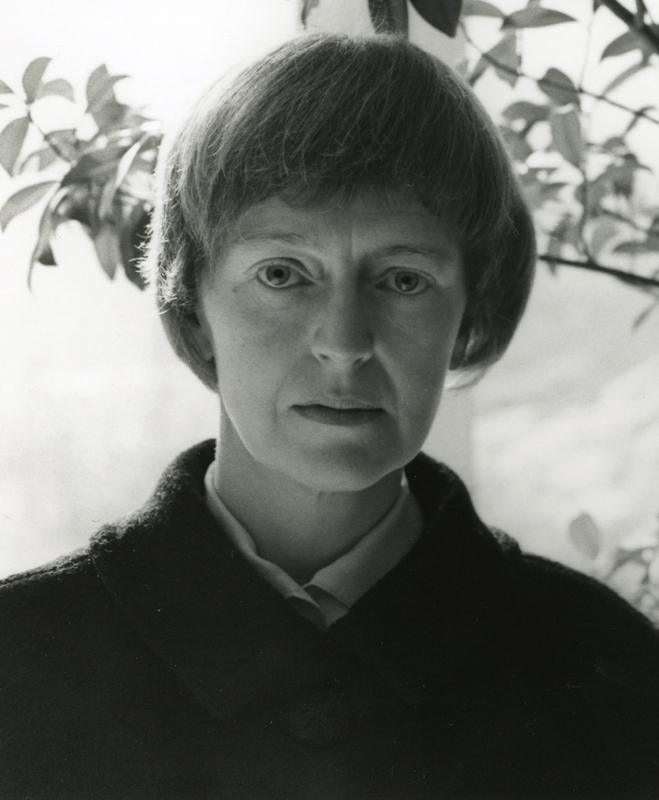 Anne Truitt kept a journal throughout her adult life, from her early years as one of the rare, celebrated women artists in the early 60s, through her midlife as an established artist, and into older age when she was, for a time, the director of Yaddo, the premier artists’ retreat in Saratoga. She was always a deep, astute reader, and a woman who grappled with a range of issues—moral, intellectual, sensual, emotional, and spiritual. While working intensely on her art, she watches her own daughters journey into marriage and motherhood, meditates on criticism and solitude, and struggles to find a balance in life. “Balance not stability is the source of security,” she says. Anne Truitt re-creates a life in which domestic activities and the needs of children and friends are constantly juxtaposed against the world of color and abstract geometry to which she is drawn in her art. Anne Truitt [1921-2004] had her first solo exhibition at the André Emmerich Gallery in New York in 1963. Her work is in the collections of major museums around the world, including the Metropolitan Museum of Art, the Museum of Modern Art, and the Whitney Museum of American Art in New York; the National Gallery of Art, the Hirshhorn Museum and Sculpture Garden, and the Smithsonian American Art Museum in Washington, DC; the Dallas Museum of Art, and the Art Institute of Chicago. The recipient of many grants, she was the director of the artists’ colony Yaddo for several years in the early 1990s. Today the Estate of Anne Truitt is represented by Matthew Marks Gallery.